Home Opinion and Editorial Is Peyton Manning the Worst Quarterback to Ever Win the Super Bowl? Is Peyton Manning the Worst Quarterback to Ever Win the Super Bowl? 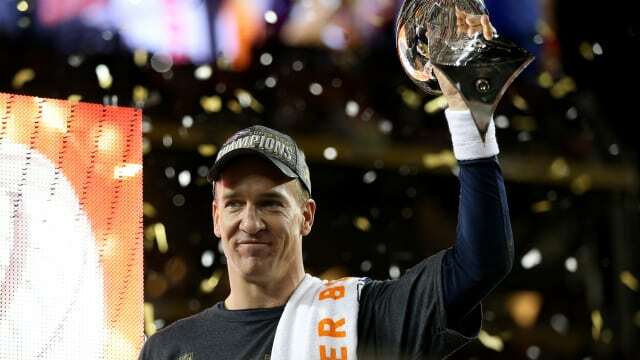 Peyton Manning won his second Lombardi trophy defeating the Carolina Panthers 24-10 in Super Bowl 50. There is no doubt that Manning will be inducted into the Hall of Fame when he decides to hang up his cleats. However, he experienced one of his worst seasons ever as a starting quarterback, throwing just 9 touchdowns to 17 interceptions, which was second most in 2015. Manning trailed Blake Bortles who had 18 interceptions; but he threw 35 touchdowns, 26 more than Manning. He also finished with a 67.9 passer rating which is good for sixth worst all time by a quarterback who made it to the Super Bowl. Bart Starr, Johnny Unitas, and Terry Bradshaw all finished a season with a worse passer rating then Manning, and all three have been inducted into the Hall of Fame. Manning finished Super Bowl 50 completing just 13 passes for 141 yards, no touchdowns, and one interception. It isn’t hard to tell that Manning didn’t have a great game. A huge reason the Broncos won the game was because of their stifling defense that has drawn comparisons to the 1985 Chicago bears defense, continuously regarded as the best defense ever assembled. The Broncos defense were able to hit Newton 13 times during the Super Bowl; he has never been hit more than seven times in a game all season. 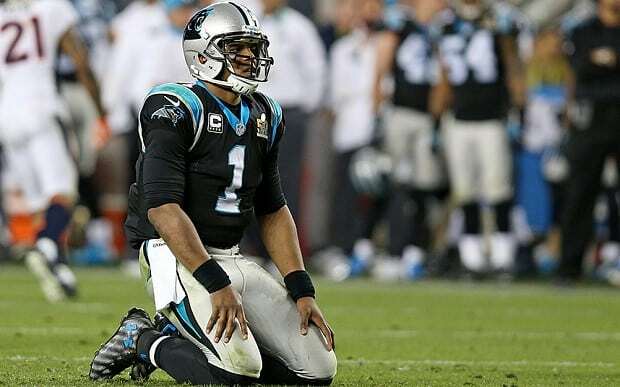 The defense also forced Newton to fumble the ball twice and throw an interception. When looking at what Manning accomplished, or didn’t accomplish, his stat line is scary close to a man who used to play for the Broncos and was a huge proponent in the signing of Manning. John Elway, another Hall of Fame quarterback went 12/22 for 123 yards, no touchdowns, and one interception in Super Bowl 32 in 1998. 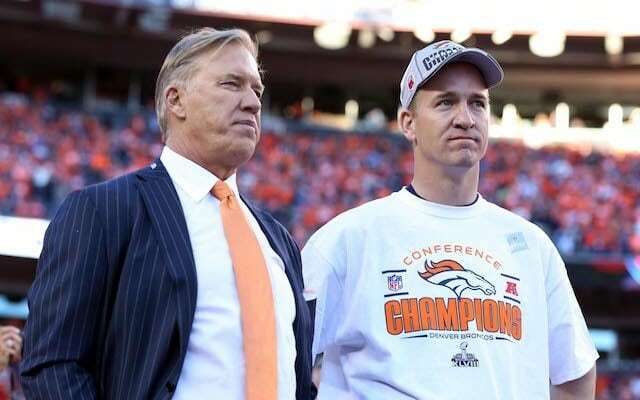 Manning threw and completed one more pass than Elway, and his QB rating is on about four points higher. Both quarterbacks won the Super Bowl despite having less than stellar outings. In my opinion, Manning is not the worst statistical quarterback to ever hoist the Lombardi Trophy, and I am sure that there will be worse outings of triumphant quarterbacks to come. No matter what the outcome was of Super Bowl 50, Manning was going to be a Hall of Famer and will be remembered as an all time great. By winning that game, he won his 200th professional football game passing Brett Favre for most all time. If he decides to retire, he will do so finishing with 71,940 passing yards and 539 passing touchdowns, good for first all time. He also holds records in most passing yards in a season with 5,477, highest yards per game average for a season with 342.31, and was the first quarterback to beat 31 franchises. Plus, he is one of two quarterbacks to ever beat all 32 teams, along with Favre, and holds records in 10 other areas including most touchdowns in a single season with 55.